Gaorui Baby Carrier only $12.15 shipped! You are here: Home / baby deals / Gaorui Baby Carrier only $12.15 shipped! When my kids were babies, my baby carrier was my lifesaver! 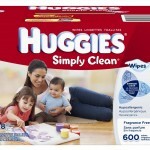 It was easy to get things done around the house and it even made grocery shopping easier! I don’t know how I would have gotten anything done without it! Right now you can get this Gaorui Baby Carrier for just $12.15 shipped! It retails for $95, so this is an awesome deal! The design of this item supports the baby’s spine and is the healthy position for their hips while they are carried. It can be worn on the front(belly to belly), on the back, and in the hip position. The hood supports sleeping baby’s head and makes continued activity possible. 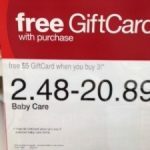 Desitin is a moneymaker at Target! 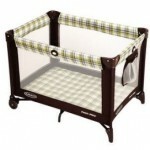 Graco Pack ‘n Play only $35! 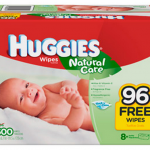 Huggies Simply Clean Fragrance Free Baby Wipes (600 ct) for $8.99 SHIPPED! 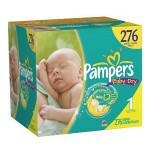 Pampers Baby Dry Diapers as low as $.12 per diaper shipped!